Experts agree that no matter how old you are, staying active is vital for short and long-term health. It’s also true, however, that as we get older exercise, particularly traditional weight-bearing exercise such as walking and running, can be difficult. You may be hampered by an old injury, a hip issue or arthritis, or simply struggle with the aches and pains that most of us feel as we get older. 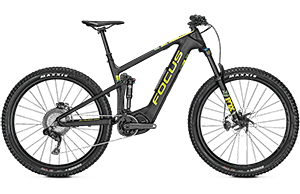 The solution won’t be found in your lounge chair; it can be found in an electric bicycle. 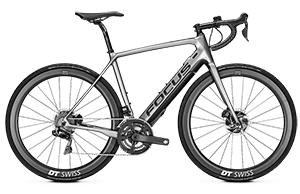 Cycling is a great form of exercise. 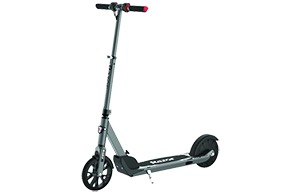 It gets you out in the fresh air, is non-weight-bearing, and can be enjoyed with friends and family. Headwinds and hills can make traditional cycling arduous and painful for even young, fit people. 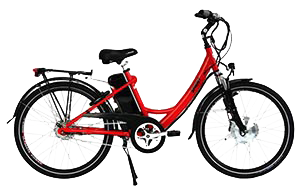 An electric bike is a terrific alternative because you have total control over how much power assistance you receive. 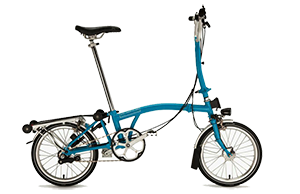 Gentle pedalling will be the perfect medicine for your not-so-young joints and muscles. 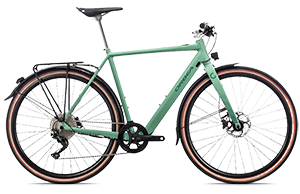 An electric bike, and the power control it provides, ensures you can pedal gently always, even when faced with a hill or headwind. 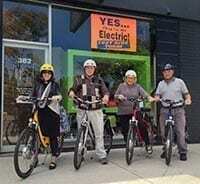 An electric bike is very easy to use. 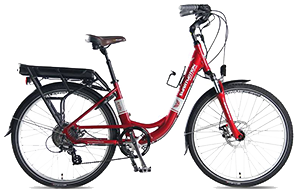 If you’ve ever ridden a regular bicycle, you can ride an electric bicycle! 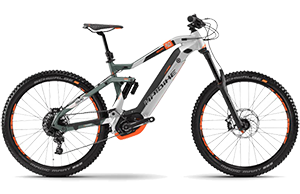 You don’t need to be particularly mobile to ride an electric bicycle. 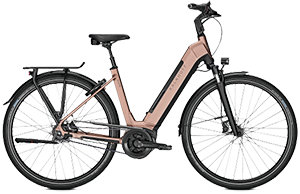 A large percentage of the bikes in the range at Melbourne Electric Bicycles are “step-through” style, which means you don’t need to climb over a cumbersome top bar or seat. 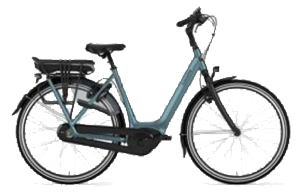 Electric bikes are low-maintenance. 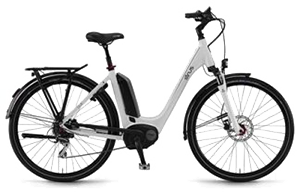 All our electric bicycles are fitted with high quality tyres, meaning you are practically guaranteed that annoying punctures are a thing of the past. 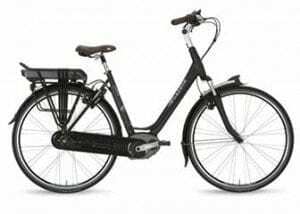 Fit your electric bike with a basket or pannier bag (also available at Melbourne Electric Bicycles) and you have the perfect transport to and from the shops. 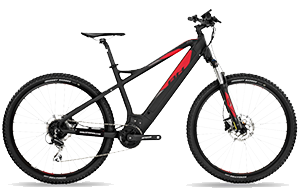 You certainly won’t need to worry about carrying a little extra weight on the return home – just dial up the power!